have you heard about the Google Serp Snippet Meta Description length update yet? If not you missed a great CTR Omitimzation Potential for your website ! Google expanded the Meta Description length from 2 lines to 6 Lines !! As you can see even letsforum.com haven't applied the latest google changes and missed a large optimization potential! Test your website now ! Leave a feedback and let us know what you think ! As of now what is the lenght of meta description? and what about meta keyword tag? 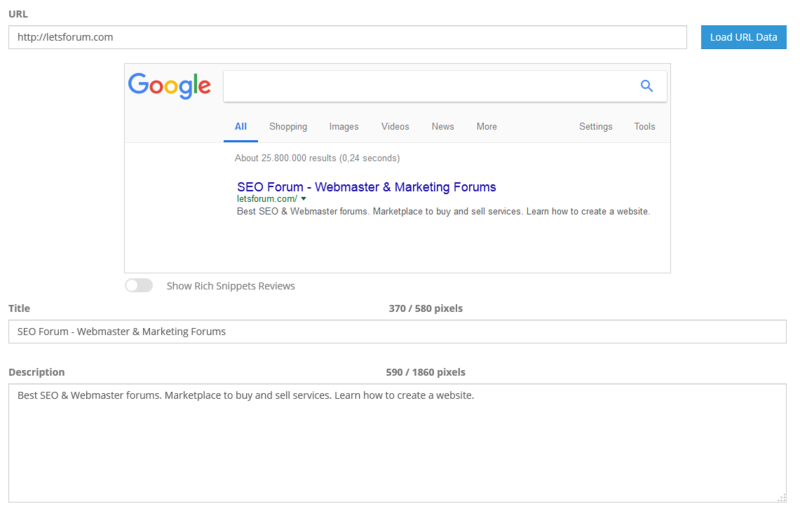 does google still considers meta keyword tag? Yes we all have been seen yet google increase the character of meta description. But guys let me tell you this only for those sites which have large content specially this advantages can taken by educational sites and blogs.